Out with the boring in with the new. 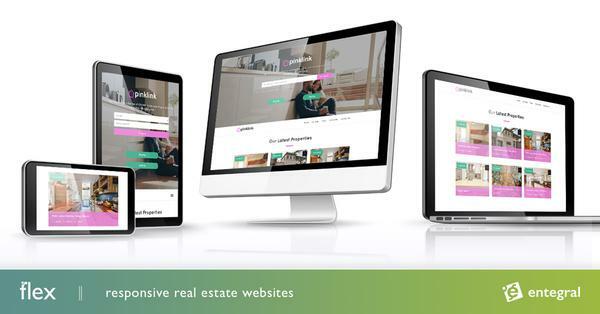 We’ve replaced our temporary stock logo on www.property.co.za with one that has a bit of the Entegral design DNA in it. The logo will soon be updated on all our sites. You will also notice we’ve kept the ‘beta’ on our new logo, this is because the site is still in beta phase and we are planning to rollout new features. If you are looking for a unique logo design for your estate agency, or a complete CI (Corporate Identity) kit ranging from logo to business card and show house boards get into contact with us.